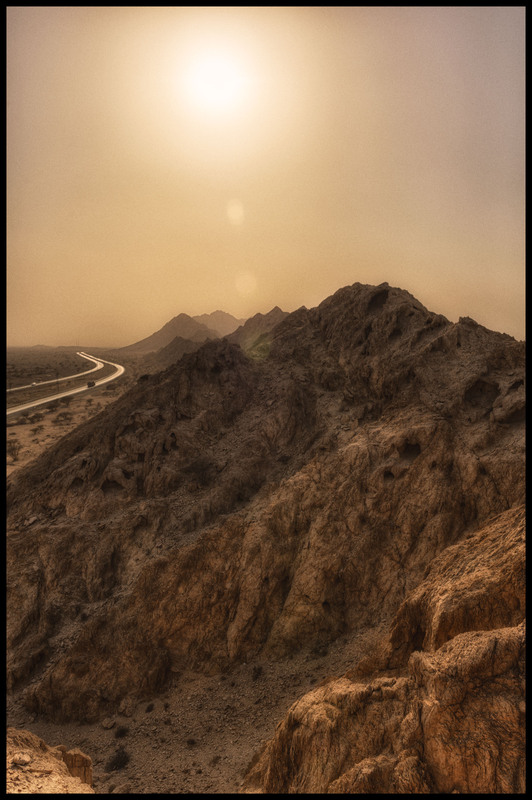 On one of my many drives around the United Arab Emirates, I actually drove through Oman, I didn’t realise that before I got back home and started looking through my photo, and through the geotag info, found that I even made a photo while I was in Oman. it’s pretty awesome to find out that you have visited a country, without even knowing it. Thanks geotag! In the heat of the day by Bo47 is licensed under a Creative Commons Attribution-NonCommercial-NoDerivatives 4.0 International License.